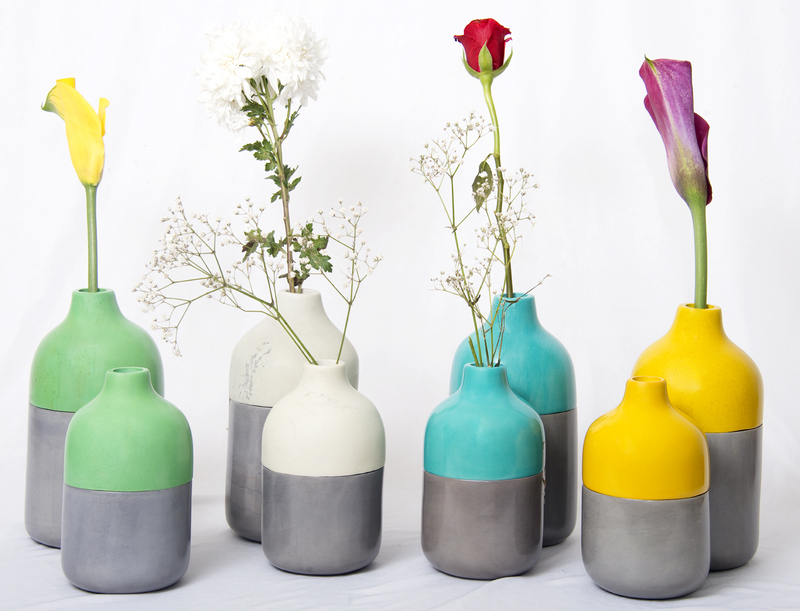 These elegant bottle shaped flower vases are hand carved from the Kisii soapstone.Their smooth texture and natural shine are set to brighten your home and make it more inviting and relaxing. SKU: KU1001FV/2FV. 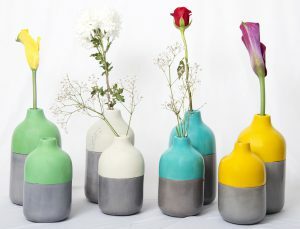 Category: Flower vases, Wellness home products.